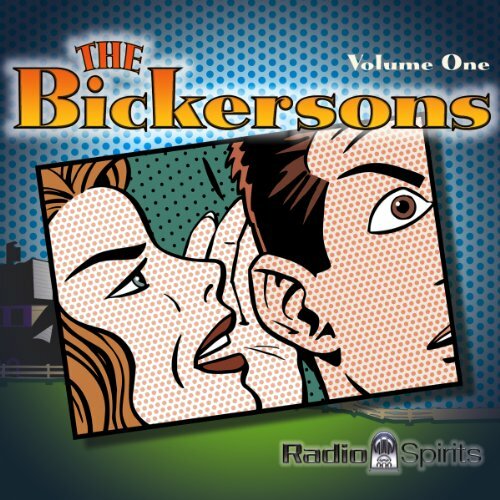 Showing results by narrator "Don Ameche"
The Bickersons reigned supreme for five years as America's favorite radio couple. Like their name suggests, they spent many a night bickering, mainly over the fact that Blanche has to suffer through John's buzz saw-like snoring. The interplay between husband and wife, as they sarcastically banter back and forth, is what makes this show so great and why listeners continue to praise this "combative comedy." 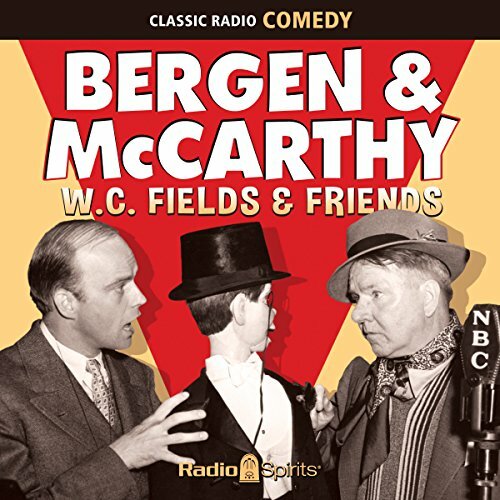 Here's one of radio's greatest comic rivalries: the blustery W. C. Fields facing off against the impudent Charlie McCarthy! 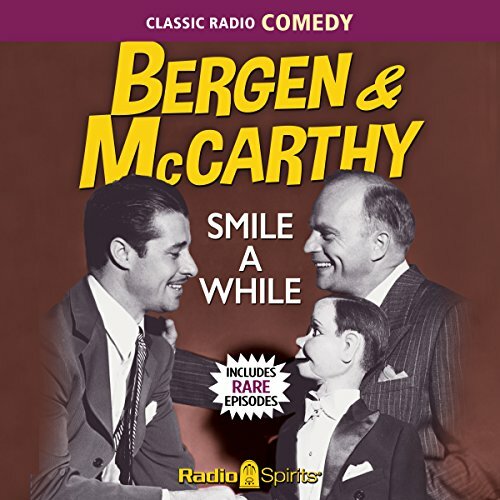 You'll also hear Don Ameche, Dorothy Lamour, Nelson Eddy, and some guy named Edgar Bergen! The pomposity of Fields' comic persona clashes spectacularly with Charlie's, the foe of the haughty and the self-absorbed, in their no-holds-barred feud. The Dummy and the Drunk. 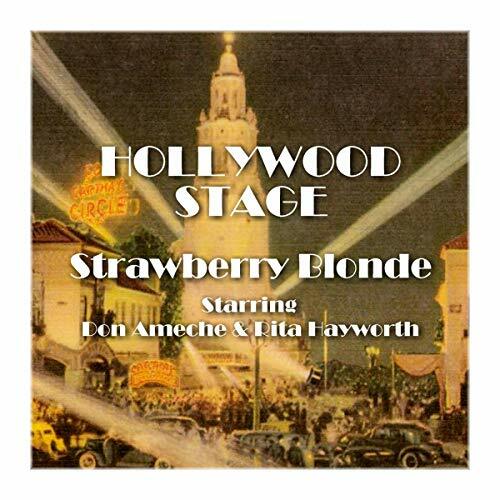 When there really did seem to be more stars in Hollywood than in heaven, Hollywood Stage had them performing films as radio plays - on the sponsor's dime, of course. Classic films now become audiobooks, with many featuring the original stars from way back when. Here's Strawberry Blonde starring Don Ameche and Rita Hayworth.